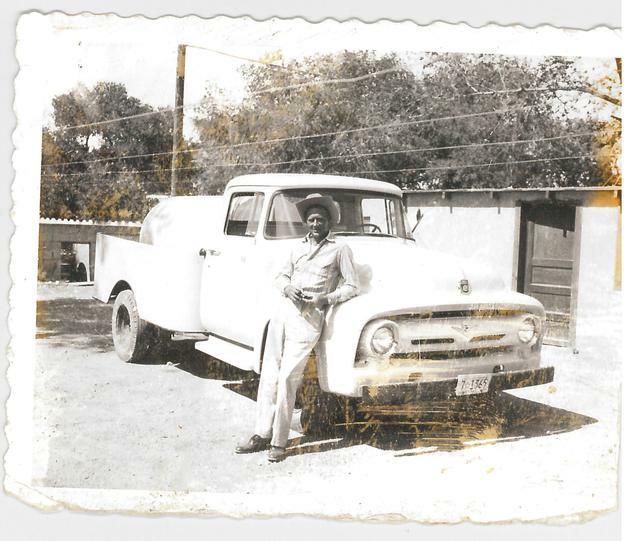 Johnny Suggs came to Las Cruces in 1950. 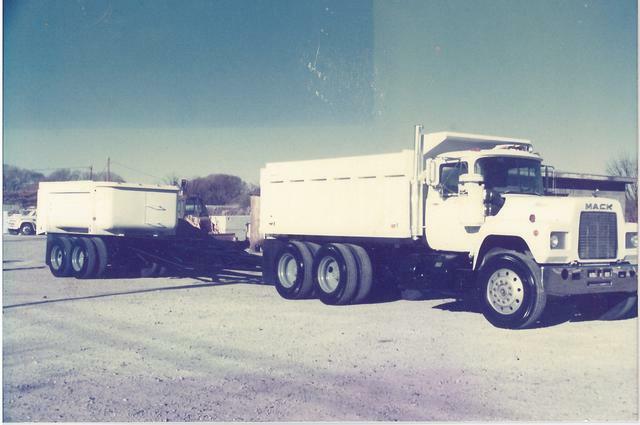 He brought his family and enough money to buy a small pump truck to start his own company. His friendly manner and "making sure he got the job done right" allowed his company to prosper. 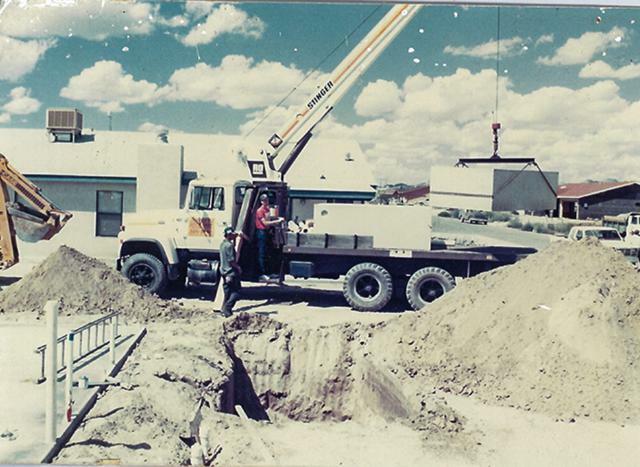 He saved eough money to buy the very first backhoe ever used in Las Cruces. 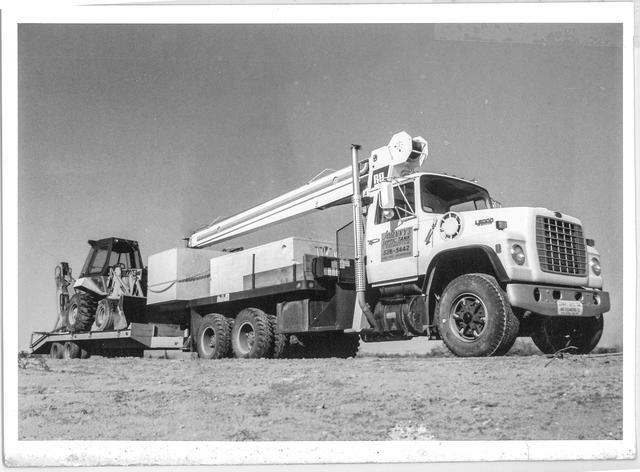 In 1960 his son Wayne joined him and adopted the "get the job done right" philosopy. 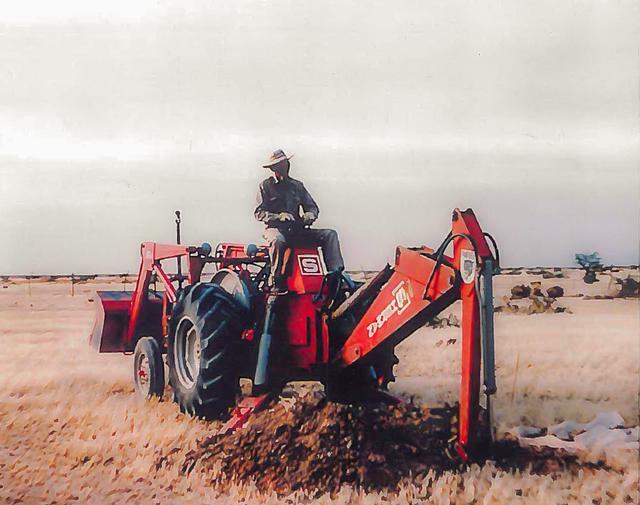 Wayne soon became "that guy who can thread a needle with a backhoe" and the business continued to grow. 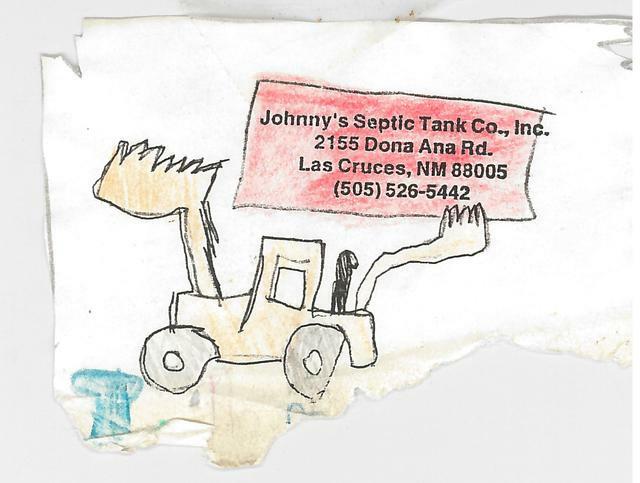 Wayne Jr. and Danny became a part of the company by working after school and weekends. They are now the company owners while Wayne Sr. continues to contribute his skills and knowledge in all aspects. You will still see them at job sites working and making sure our quality standards will always live up to Johnny's expectations. DJ (Johnny's great grandson) came to work with us in 2009. The wives have added their talents and work skills along the way. Kara and Bobbie work in the office and Kiki manages the business end. Paloma and Irma (who are just like family) are in the office to help you as well. Paloma and DJ offer help to our customers and Irma is Kiki's assistant. Along with system installations, we manufacture our own concrete tanks with the help of our valued employees. These men, along with our service truck drivers have all been with us for many years. We continually receive compliments and praise for their work ethic and respect for our customers and their property. 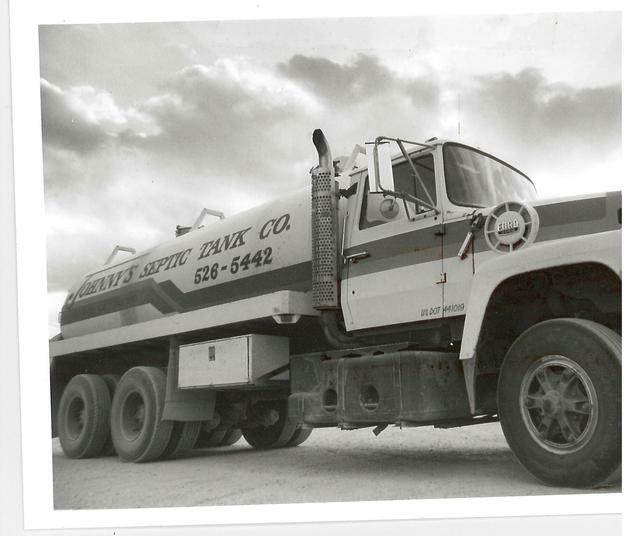 We have seen many septic tank companies come and go over the years here in our area. 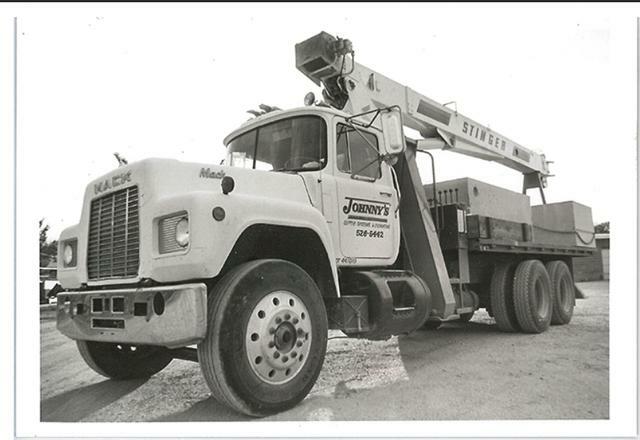 Johnny's has been here for you in the past, we are here for you now, and we will be here for you in the future, ALWAYS "making sure we get the job done right"!